There are some things that just make sense, like combining an ageless and timeless art like magic with a full scale multi-million dollar attraction and melding them together. Just think about it: there are very few art forms like magic that appeal to anyone from children to seniors and every demographic in between and yet there have been very few dedicated attractions to illusions over the years. 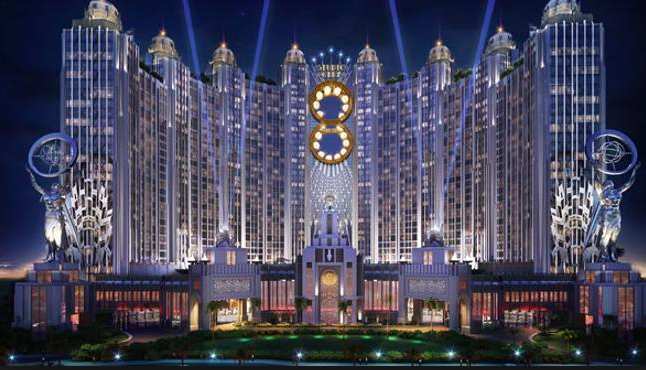 Franz Harary plans to change that with his new $40 million attraction opening at the new Studio City Hotel and Casino in Macau slated to open in September 2015. 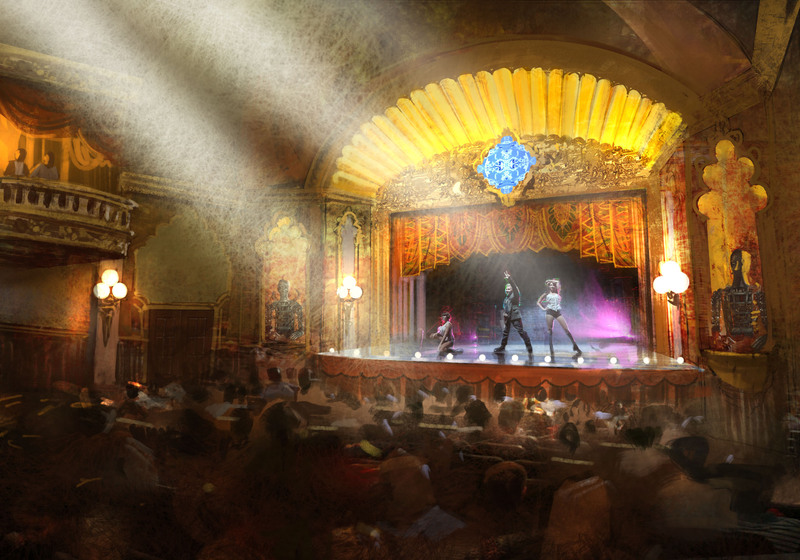 Franz Harary’s House of Magic will consist of four theaters where guests will rotate through with completely unique environments and a continuous story that guests can follow. For those unfamiliar, Franz Harary has over 30 years of experience designing large scale illusions for not only his own shows, but recording artists looking to add a unique illusion to their own touring arena spectacles. His lists of clients is nothing short of impressive: Janet Jackson, Madonna, Cher, Usher, *NSYNC, Missy Elliot, Shania Twain, Alice Cooper, Justin Bieber, Tupac Shakur, Tone Loc, Tina Turner, Dr. Dre, Boyz II Men and even Snoop Dog. At the age of 20, he was already doing large scale illusions for the University of Michigan, where he was making cars disappear from one end of a football field and reappear at the opposite goal post. Around that time, Michael Jackson announced that he would be doing his Victory Tour with the rest of The Jacksons and was looking for large-scale illusions to be incorporated into the show. Harary sent a VHS tape to Jackson of what he had been doing on football fields and said, “This is what I can offer and do for you,” and the next thing you know, he’s on a plane to The Neverland Ranch and the rest is history. Or making the Taj Mahal vanish in front of a television audience of over 400 million people…. He’s also done shows for theme parks around the world and that client list is just as impressive: Disney, Universal Studios, Six Flags and many more parks overseas. He has even helped design illusions for attractions such as one of my all-time favorites, Nights in White Satin: The Trip at Hard Rock Park! In a recent interview Harary confessed to me that he loves theme parks and attractions and it’s where he spends his time whenever he has spare time in a city. 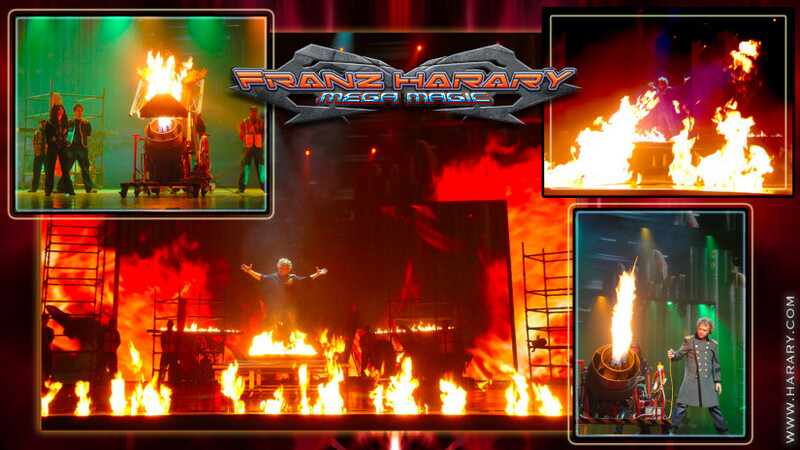 Combining the skills of creating illusions for arena touring shows combined with producing his own magic spectacles and being hired as a consultant to create effects for dark rides for theme parks all leads up to Franz Harary’s House of Magic opening this fall. 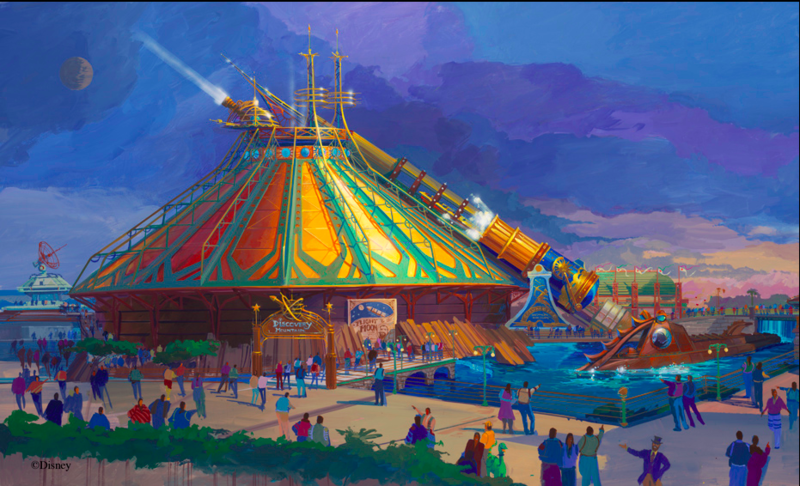 The Art Director for the project is Tim Delaney, who was key in developing Discoveryland in Disneyland Paris. His Victorian/steampunk style can be seen throughout one of the most beautiful themed lands in the world and that theme is also carried out in the House of Magic. Guests will enter the Illusion Labratory, where they can interact with unique gadgets and gizmos that are actually tricks being designed by Harary and his team. From there, they will enter the Paris Opera House, which has a French Nouveau style theater featuring classics of magic being performed on stage. 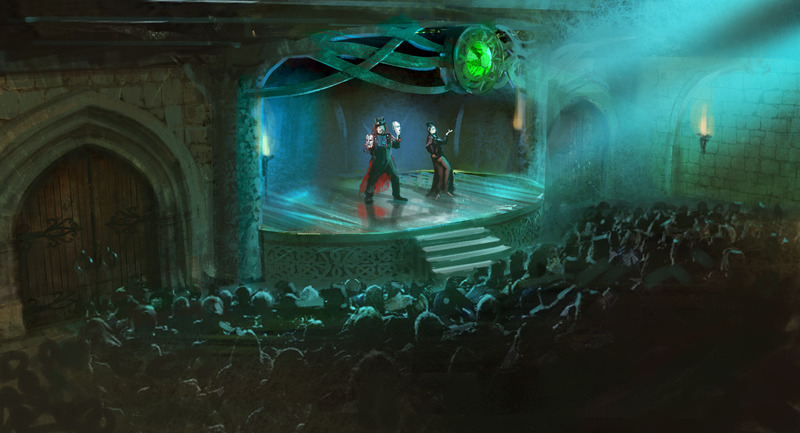 In addition, there will be a Middle Earth theater that will transport guests into a mystical forest with its own unique effects and theming which will look like a scene from “The Hobbit” come to life. 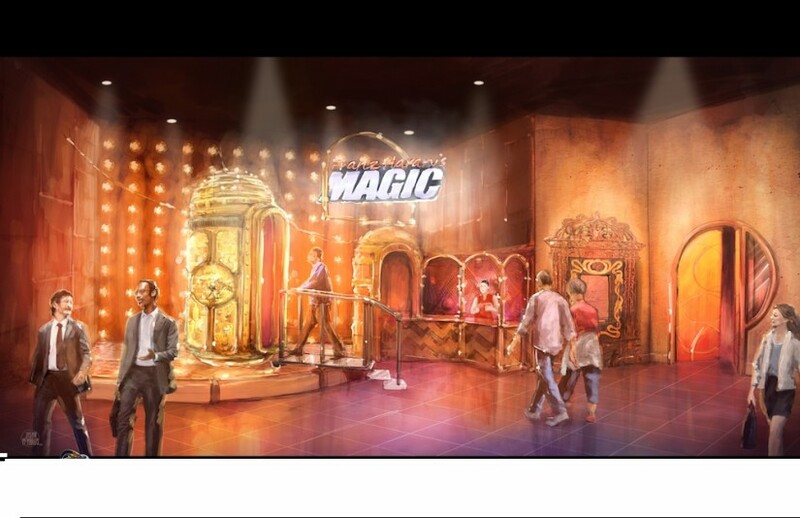 Finally, guests will get to experience the Future Tech Theater, which will have state-of-the-art technologies that have never been used in magic before. I can’t wait to see the finished product. I got the chance to sit down and talk with Franz Harary about his career in the music industry, theme parks and production shows and how it all lead to this moment of opening up his own attraction. You can listen to the full interview by listening below or click this link and download it through iTunes and subscribe to Theme Park University Radio to not only hear our interview with Franz, but all future interviews as well! Make sure to follow Theme Park University on Twitter by clicking here or like our Facebook page! Doing any online shopping? Click on the Amazon links here at TPU and it helps us pay the bills and costs you nothing extra! 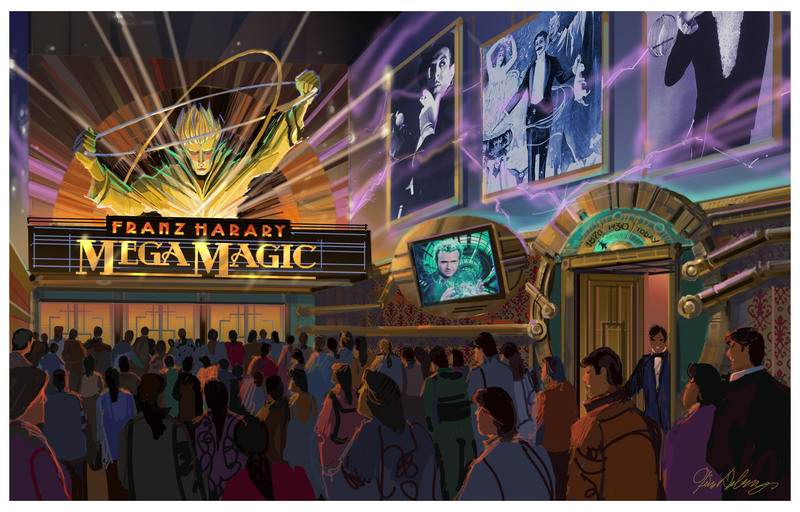 This entry was posted in Attractions, Outside The Parks and tagged Franz Harary, House of Magic, Macau, Magic Attractions, Studio City Hotel and Casino, Theme Park University Radio, Tim Delaney. Bookmark the permalink. Trackbacks are closed, but you can post a comment.